If you are prone to developing acne and want a way to get clear skin fast that is natural and safe then you have come to the right place. There are many all-natural home remedies that are known for creating beautiful skin without the use of harsh chemicals often used in some of the over the counter treatments available at your local stores. 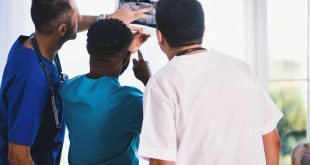 If you currently hate you skin due to the presence of unwanted acne, then continue reading on to find out what you can do about it. Learn to love your skin again with these all natural home remedies for the treatment of acne. Apple Cider Vinegar– Apple cider vinegar is a great natural choice for the treatment of acne because it is able to kill off the bacteria on the surface of your skin that causes acne. Not only this, apple cider vinegar will become alkaline and help to balance the pH of your facial skin and prevent future breakouts from occurring. Simply wash your face with water and then apply a mixture of 3 parts of water and 1 part of vinegar using a fresh cotton ball to ensure proper placement on existing blemishes. Allow the mixture to sit on your skin for ten minutes and then rinse. 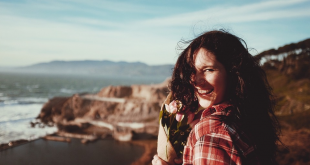 Yogurt & Honey– Many people do not realize that mile products such as yogurt can actually help to improve acne breakouts when applied topically. Milk products such as yogurt have the ability to soothe irritated skin and may help to eliminate some of the redness associated with acne breakouts. Simply mix one tablespoon of yogurt and one tablespoon of honey in a small bowl until thoroughly mixed and allow the mixture to come to room temperature before applying to affected areas of your face. Papaya – Many expensive acne products on the market today contain papaya; however, there is no need to spend lots of money when you can get the same pimple fighting power without all the unhealthy ingredients from a raw papaya. This natural acne treatment helps to remove dead skin and lipids from the surface of your skin helping to leave behind smooth and soft skin. 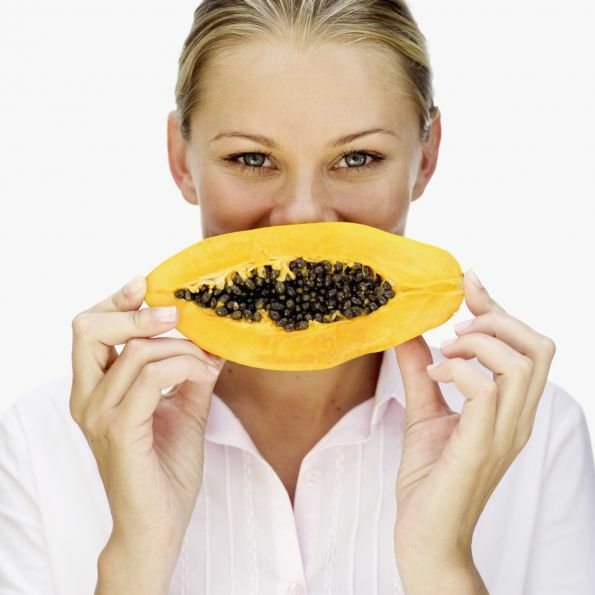 Not only this papaya contains papain which can help to reduce swelling and prevent puss as well. 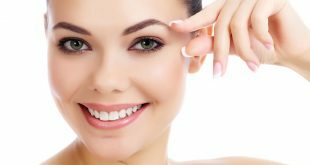 Egg Whites– Eggs are something commonly found in all refrigerators; however, many people do not realize that egg whites are an all-natural treatment for clear skin too. Egg whites when applied topically can help old acne scars to fade and can help to prevent the onset of new breakouts too. The protein and vitamins found in egg whites help your skin to rebuild and will also remove excess oil from the surface of your skin too which is a common cause of acne. Tea Tree Oil– Chances are you have heard of tee tree oil; but, did you know that you can use this popular oil to treat acne? Many people wouldn’t think that a form of oil could help with acne when oil clogged pores are the leading cause of acne. However, tea tree oil does not exasperate the problem; it actually helps to cut the oil and dead skin cells in order to unblock pores and reduce new acne breakouts. Apply tea tree oil to your face topically using a cotton ball or Q-tips for precise placement on pimples. Banana Peels– Next time you eat a banana don’t just throw the peel away; it can actually provide you with a rather effective treatment method for acne too. Not only are bananas good for you when you ingest them, the peels of bananas also contain lutein which is great for your skin. By rubbing a banana peel on your face you can reduce inflammation and swelling while encouraging the growth of healthy skin cells too. Rub the banana peel on your face in a circular motion and then allow the residue to sit for 30 minutes before rinsing away. Baking Soda– Baking soda often referred to as sodium bicarbonate is one of the most used ingredients in many home remedies for a variety of things. However, it is also useful in the area of acne treatment too. Baking soda has mild antiseptic properties which are able to fight off bacteria and fungus and remove excess oil from the surface of the skin. Baking soda also exfoliates your skin as it cleanses leaving behind fresh, clean oil free skin to reduce acne breakouts. Lemon Juice– Lemon juice is high in vitamin C content and citric acid which is great for exfoliating he skin and eliminating breakouts. 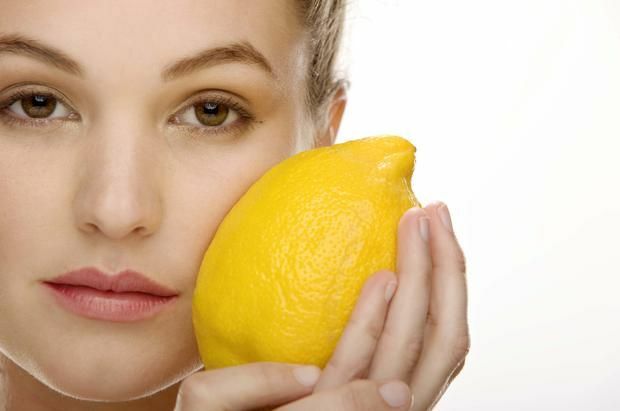 Not only this, lemon juice is a natural astringent which will cause the tissue of your face to contract when in contact with lemon juice which can also help to reduce redness and irritation caused by acne breakouts. Simply squeeze the juice out of a fresh lemon and apply to the surface of your skin with a Q-Tip or cotton ball. Garlic – Garlic is known for its natural antibacterial properties which make it a great choice for natural acne treatment. Whether you choose to ingest it or apply it to your skin topically; you will experience the wonderful skin healing benefits of garlic. For the best effects, the juice from the garlic clove should be applied topically; however, if you cannot extract the juice simply crushing the garlic and putting it in some water is acceptable. Apply the water and garlic juice solution to your face to enjoy powerful acne treatment. Honey & Avocado– Avocado and honey are both good for the skin and when combined together these two natural ingredients create a powerful acne treatment solution. Not only this, this mixture is great for sensitive skin too. All you need to do is mix together one avocado with one tablespoon of honey in a small mixing bowl and apply the mixture to your face allowing it to sit on your face for around 20 minutes before washing it away with warm water. Once rinsed apply a moisturizer and you are ready to start your day. Next How To Make a Guy Jealous For the Right Reasons!